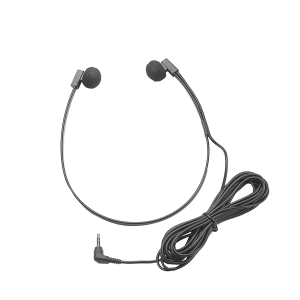 The Olympus E-102 Stereo Transcription Headset is light weight, comfortable and one of the best values in transcribing headsets available. 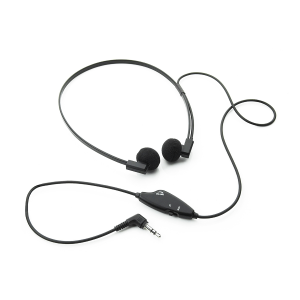 The Olympus E-102 Stereo Transcription Headset is light weight, comfortable and one of the best values in transcribing headsets available. 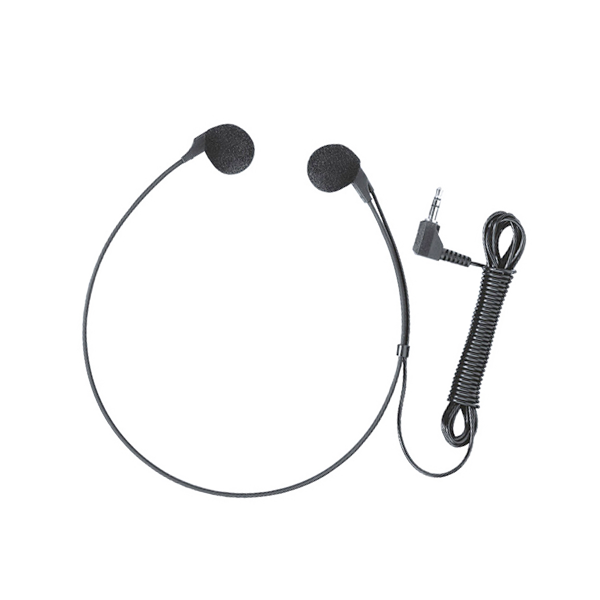 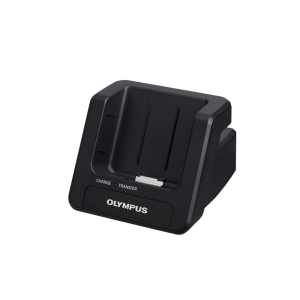 The Olympus transcription headset is connected to the PC Sound Card with a 3.5mm connector and comes with extra long 13 ft. cord. 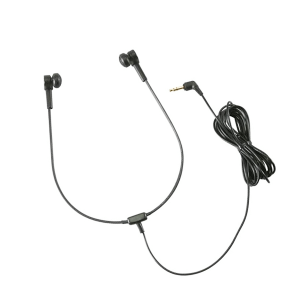 Dual speakers provide balance and crystal clear delivery.